Help us connect people through culture, music, food and fun. The Croatian Extravaganza is a huge, family-style picnic that celebrates the rich heritage and traditions of Croatia and its people. 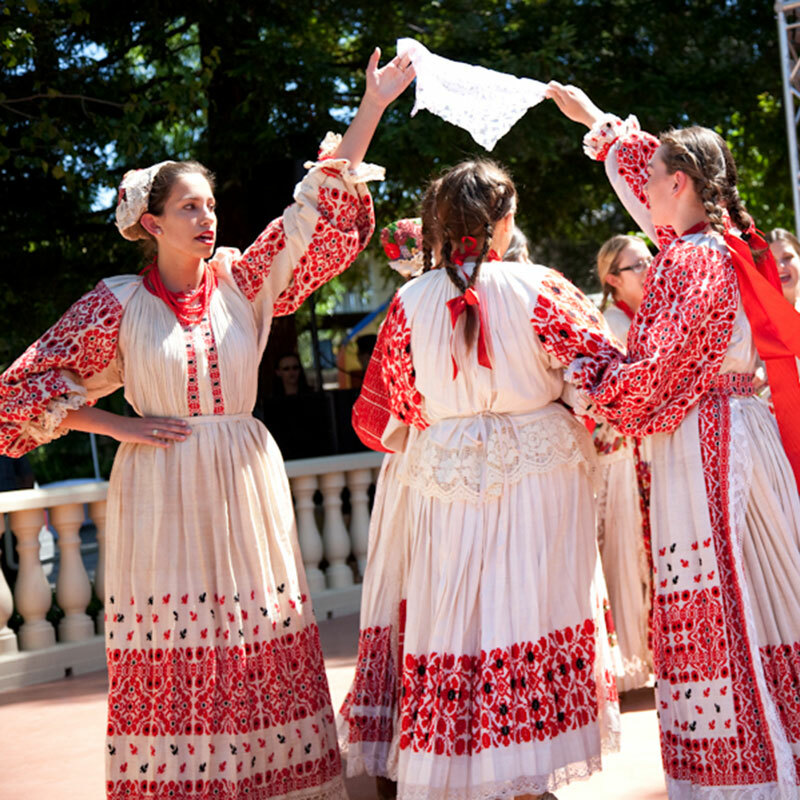 The Extravaganza started out in 1982 as a small picnic hosted by a few Sacramento-area Croatian families and now draws thousands of visitors from around the greater Sacramento region and San Francisco Bay Area. This “European Festival in the Old World Tradition” features homemade food – including delicate pastries and succulent, spit-roasted lamb and pork, chicken, steak and sausages – wine, beer, Croatian music and dancing, bocce ball tournament, children’s play area, folk art and other traditions of this European/Mediterranean country’s rich heritage. 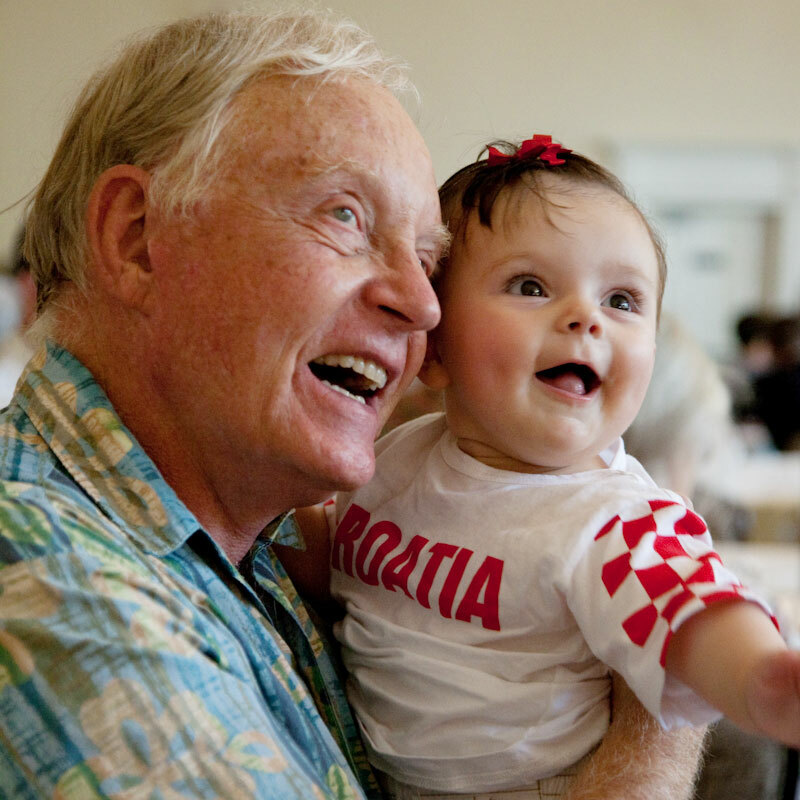 The Croatian American Cultural Center extends a warm welcome to all and promises a very enjoyable celebration that is made special each year by the mingling of many cultures during the course of the weekend. Bring the whole family for a delicious barbecue dinner and a variety of other delicious Croatian Cuisine and pastries in our large park-like setting. Our bar features fine wine, imported and domestic beers, and a variety of specialty drinks. Children’s games will be available and children can purchase all-day passes for the activities. Our entertainment program comprises of both traditional and contemporary Croatian music that is sure to please everyone. This year we are celebrating the 40th anniversary of the Croatian American Cultural Center of Sacramento and therefore will make this Extravaganza a very special event for everyone that attends. A Capella singing and full band. This multi-talented group will entertain young and young at heart with a variety of songs and musical genre. 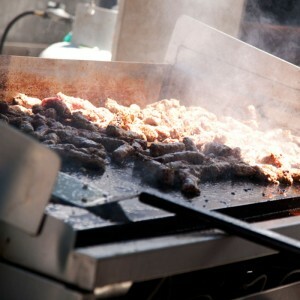 Another highlight of the festival is the cuisine which brings festival goers back every year. 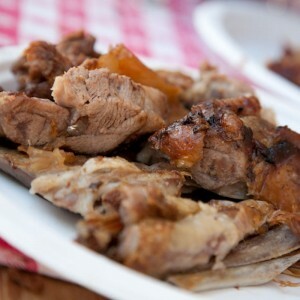 Each year, between 40 and 50 lambs and pigs are barbequed, along with cevapcici (beef and pork rolls), smoked Croatian sausage, and Croatian style steak. Accompanying the entrees are a variety of delicious side dishes and salads. 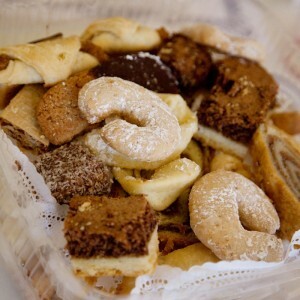 Pastries, always a favorite, are the perfect end to a delightful meal. Choose among a variety of combination plates featuring delicacies such as nut rolls, tortes, strudel, kifle, hrstule, and assorted cookies. Our bar features fine wine and imported and domestic beers, as well as a variety of specialty drinks. Holiday Inn Express & Suites and Hampton Inn & Suites offer a special rate for Croatian Extravaganza guests. Please request Croatian Extravaganza rate when making reservations. Every year, we print a program book (souvenir book) which is distributed to all Croatian Extravaganza guests at the door. Many sponsors put advertisements in the book, as the guests number in the thousands and the exposure is widespread. Many well wishers also put in personal greetings as a show of support for the Extravaganza and its purpose of recognizing important Croatian members of our community and for exposing the public to one of Europe’s most cultivated peoples. 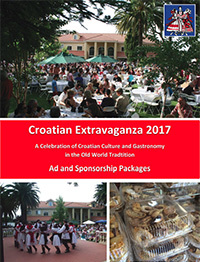 If you are interested in placing an ad in the Croatian Extravaganza 2017 program book, please contact us promptly. To view/download the sponsorship packages brochure (PDF) click on the image below.